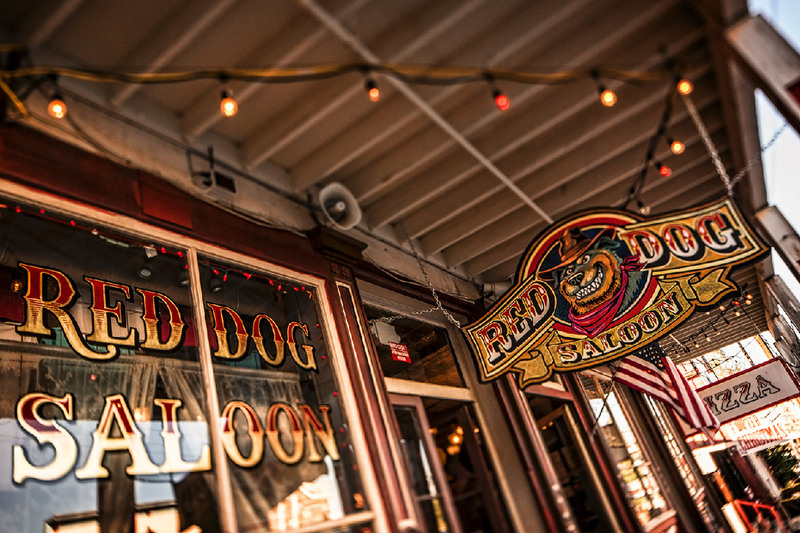 Historic Virginia City, one of the largest historical districts in the country, invites visitors to step back in time. The discovery of the Comstock Lode in the late 1800s made this mining town a booming metropolis with more than 25,000 residents. Today, not much has changed. 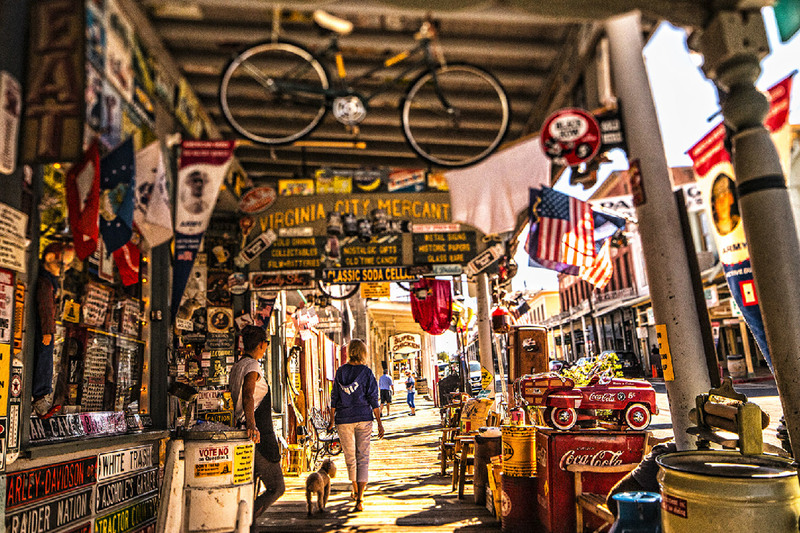 Stroll the authentic wooden boardwalk sidewalks, visit the same historic churches and old-west saloons, even ride a stagecoach just like they would have back in the 1800s. 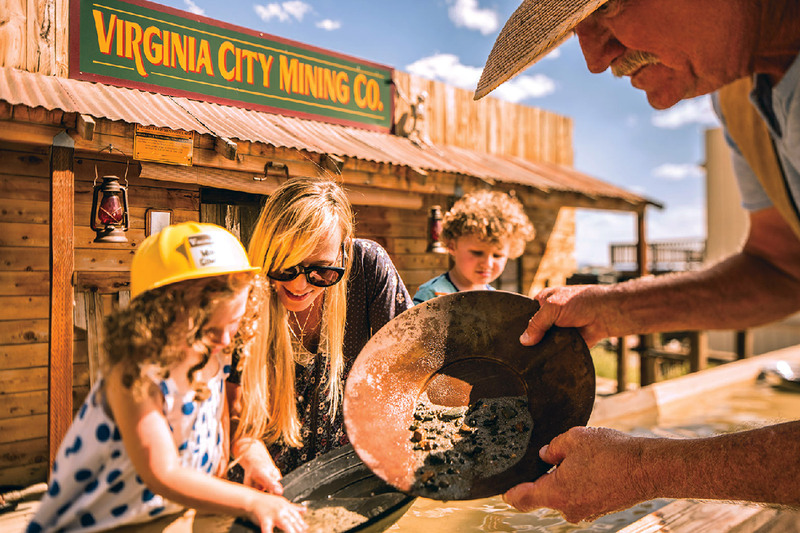 Virginia City prides itself on its rich mining heritage and celebrates its history with 17 museums, multiple educational tours, and historically preserved buildings. 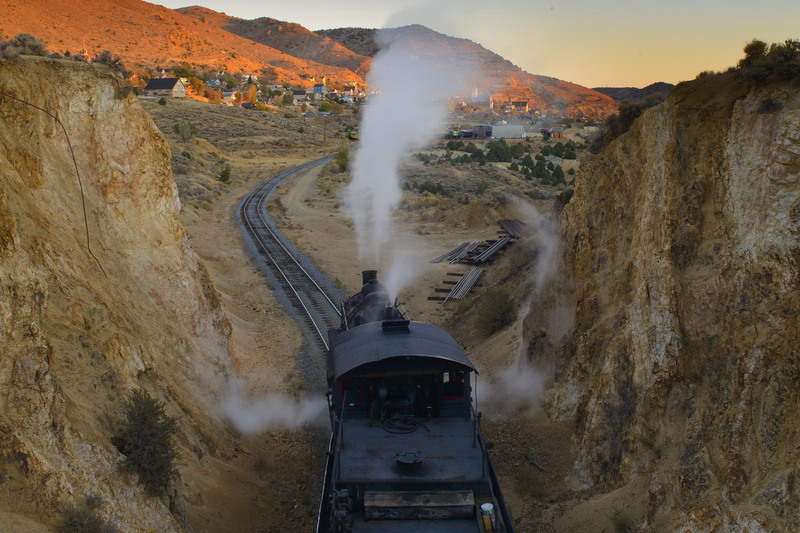 The Virginia & Truckee Railroad, once the vehicle that carried precious ore from Virginia City to the gold mills in Carson City and beyond, still takes passengers for a ride to Gold Hill and back. Several mine tours offer the chance to see how miners worked and lived in the depths of the tunnels. 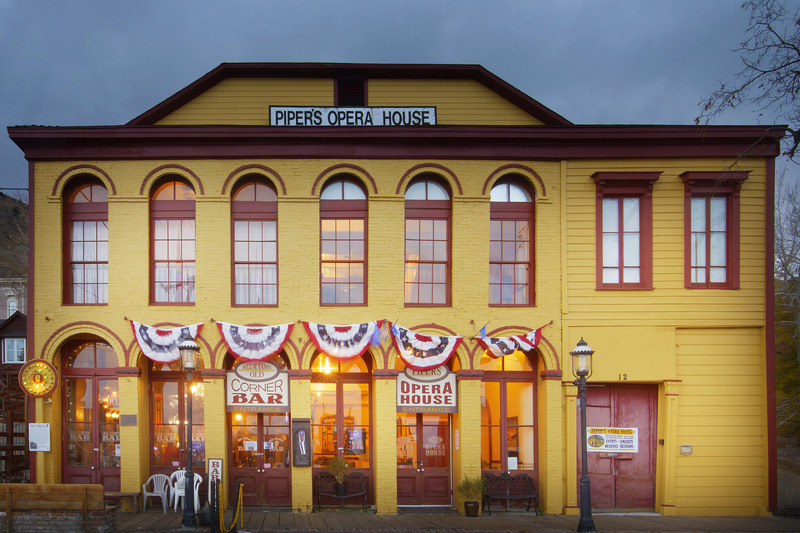 Virginia City is also known for its quirky special events. The Rocky Mountain Oyster Fry, World Championship Outhouse Races and the International Camel & Ostrich Races are just a few of the annual family-friendly events in this historic town. Take the first step and start planning your adventure at VisitVirginiaCityNV.com or call 775-847-7500. St Mary’s Art Center Inc.